Prospecting - source out a list of potential clients interested in savings, investment, and protection. Sharing and educating people on the importance of planning and preparing for the future. Identify and calculate the requirements to meet their priorities. Recommend the services and products of the company as a solution to their identified need. Secure referrals for continuous business growth. Encourage other people to join the business. 4. Income or Salaries are earned via commissions. 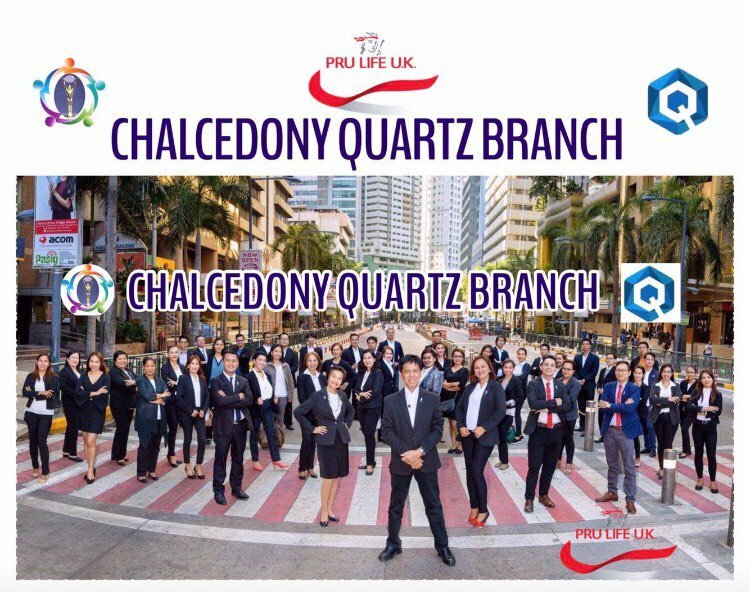 Established in 1996, Pru Life UK is a subsidiary of British financial services giant Prudential plc. Pru Life UK is the pioneer and current market leader of unit-linked or investment-linked life insurance products, and is one of the first life insurance companies approved to market US dollar-denominated unit-linked policies in the country. Pru Life UK is a life insurance company and is not engaged in the business of selling pre-need plans. Headquartered in the United Kingdom, Prudential plc has an extensive network of life insurance and mutual funds operations around the world covering Europe, the United States (US), Africa, and 14 markets in Asia. Its regional office, Prudential Corporation Asia, is based in Hong Kong. Prudential plc has around 26 million insurance customers worldwide and manages £669 billion in assets as of 31 December 2017. 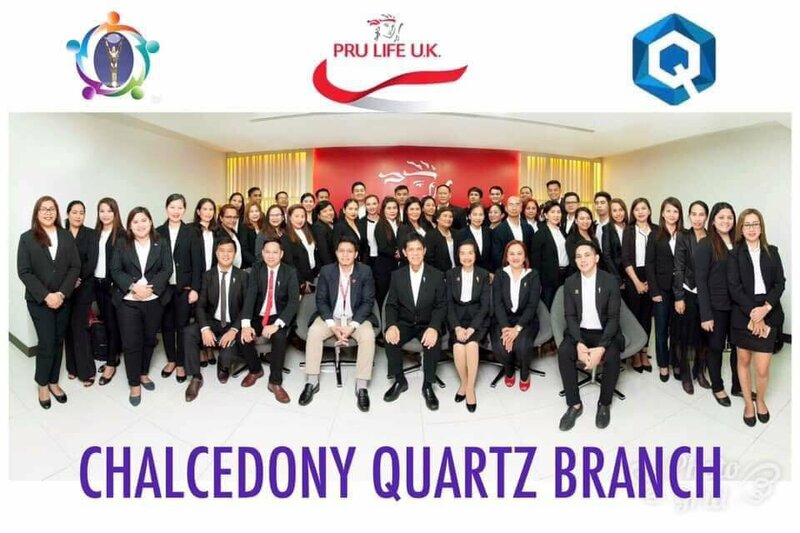 Pru Life UK and Prudential plc are not affiliated with Prudential Financial, Inc. (a US-registered company), Philippine Prudential Life Insurance Company, Prudentialife Plans, Inc. or Prudential Guarantee and Assurance, Inc. (all Philippine-registered companies). We are group of young and dynamic professionals who pursue for growth and excellence, developing leaders and successful financial advisors carrying the same shared passion and advocacy.